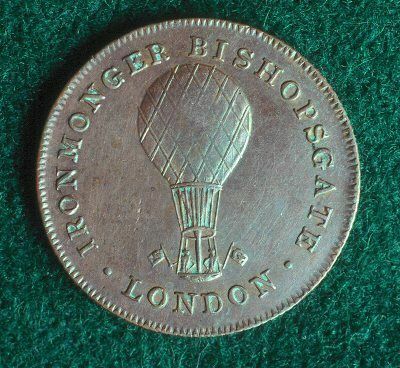 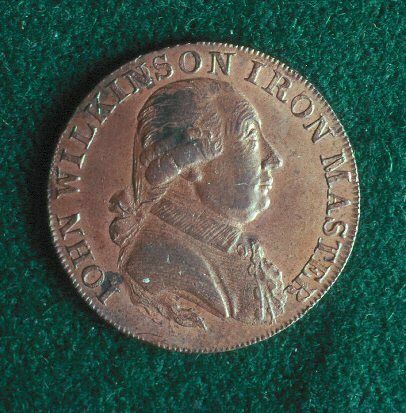 Regal copper coinage continues to be minted but is still very scarce. 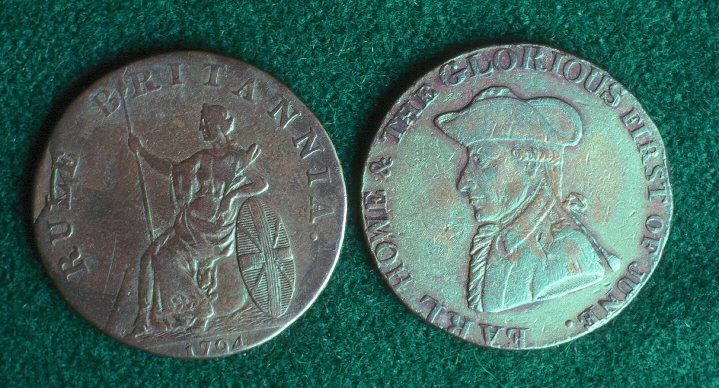 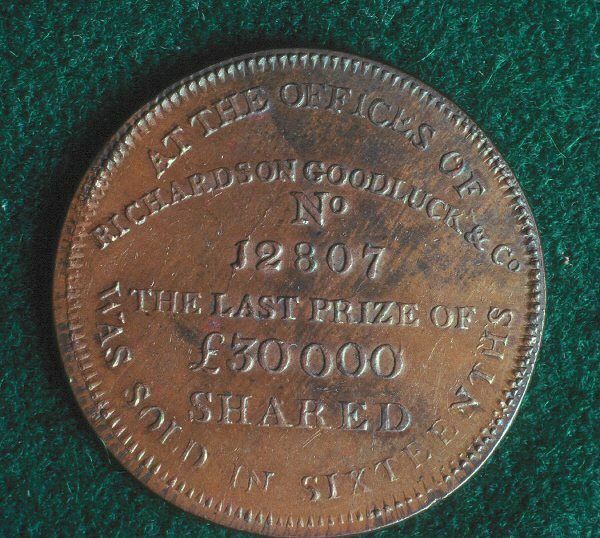 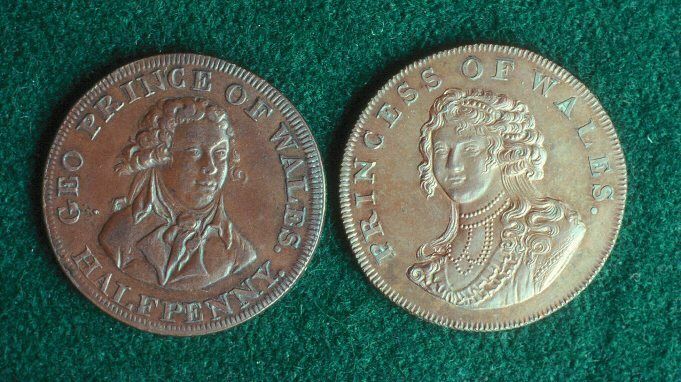 No copper minted between 1754 and 1770, Lightweight forgeries circulate in large numbers. 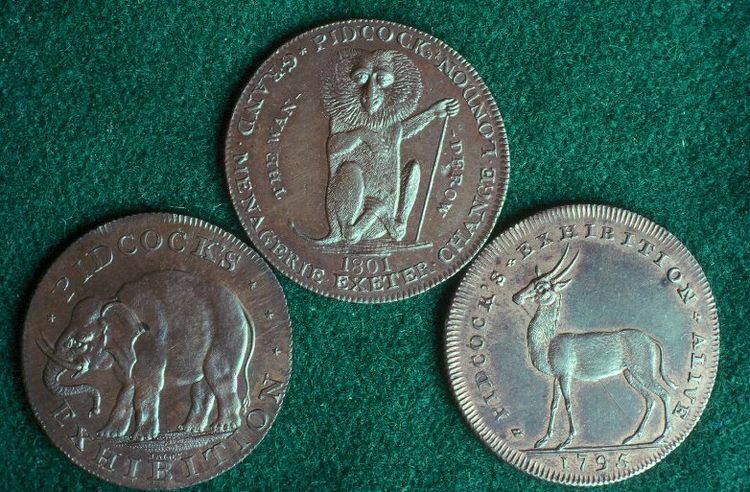 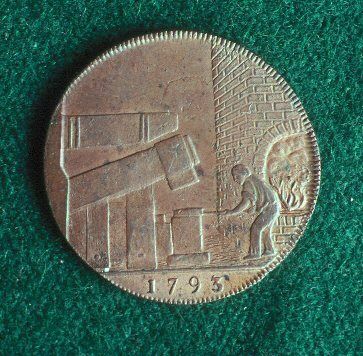 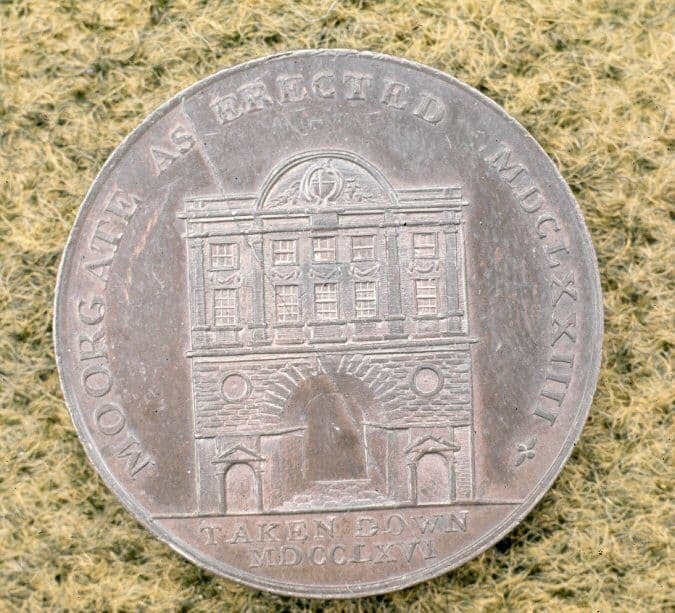 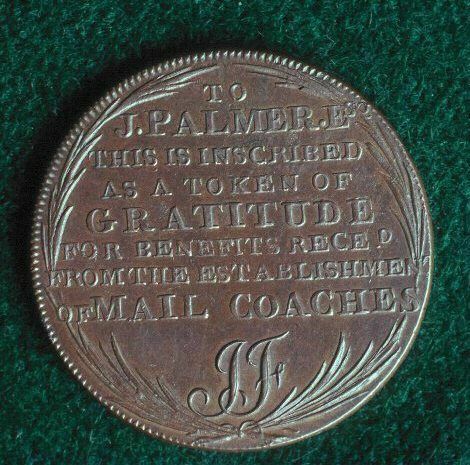 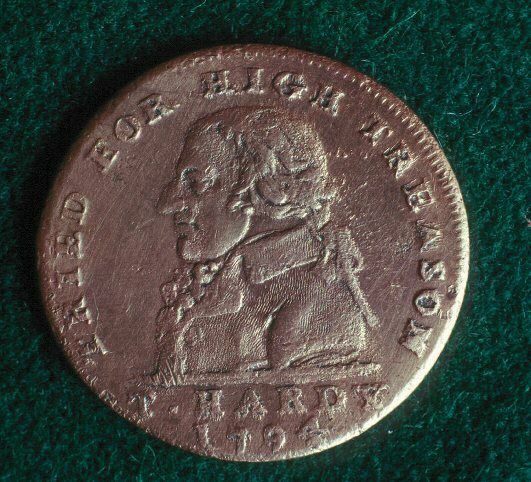 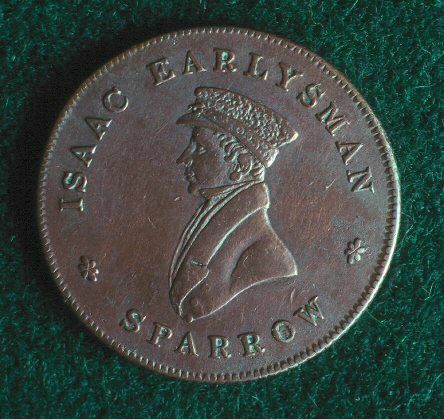 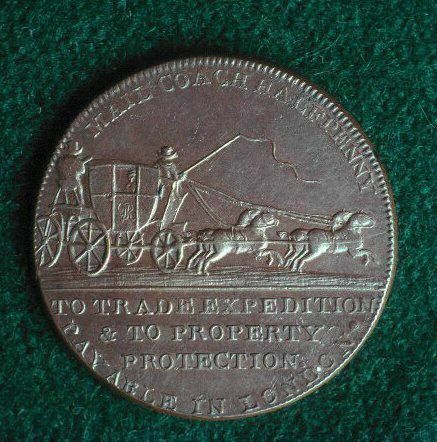 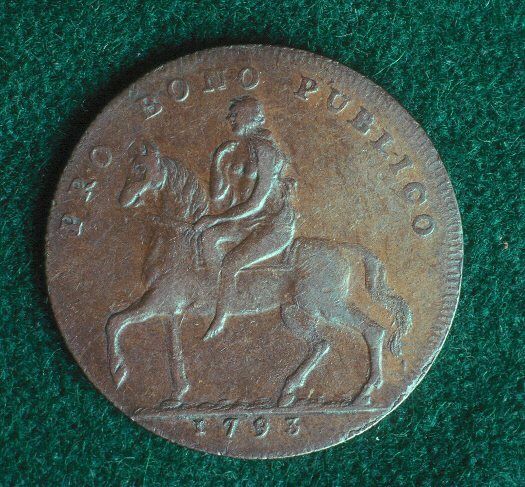 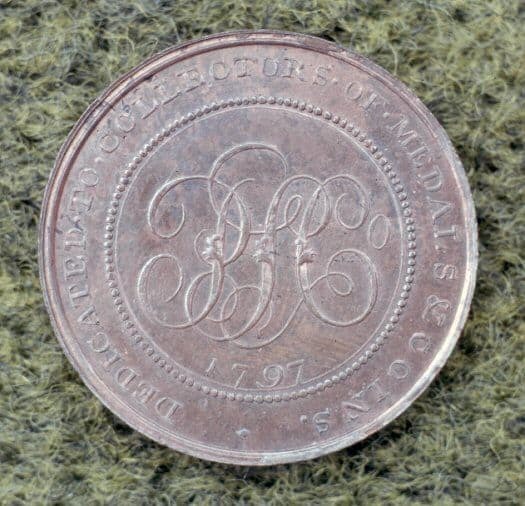 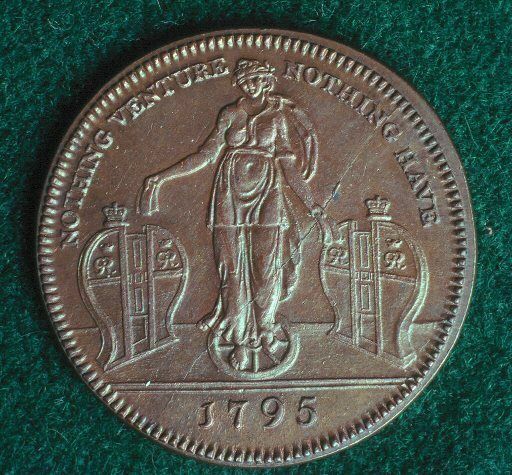 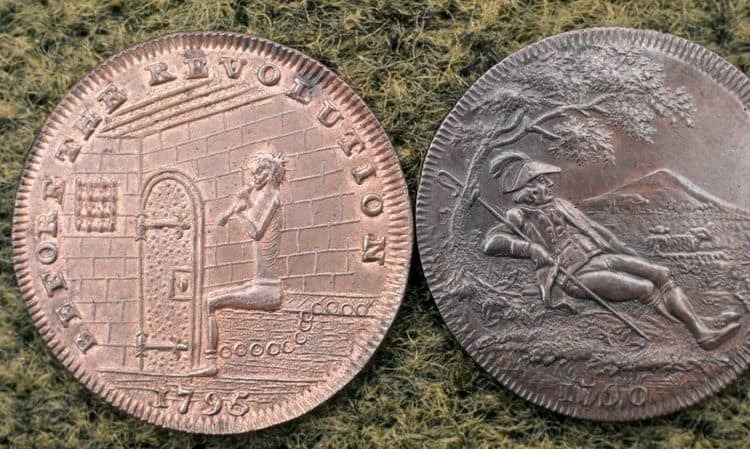 The year of the "Cartwheel" Penny and Halfpenny ends the era of the 18th Century Token.